OPEC has reported on a decline in production for February. The cartel has managed to reduce production by 221,000 barrels per day compared with the previous month. In February, the production amounted to 30.5 million b / d.
Saudi Arabia shows the largest cut. In February, it managed to reduce the production by 86 thousand b / d – to an absolute value of 10.1 million. According to the data provided by OPEC, the production has decreased by 106 thousand b / d. On average, Saudi Arabia produces 10.13 million b / d.
Iraq, previously refusing to fulfill the agreements with OPEC+, also has reduced the production in February. Compared with October, the quantity of “barrels” produced by Iraq is 20 thousand less, and more specifically – 4.6 million b / d. As for January, the reduction has amounted to 70 thousand. Iran, not participating in the transaction, has slightly increased the production – to 2.74 million b / d. The largest decline was shown by Venezuela, which does not participate in the agreement. It has reduced the production by 142 thousand barrels – up to 1 million per day. Libya, which is excluded from the transaction, has increased the production by 23 thousand – to 93 thousand b / d.
Nigeria, freed from the previous agreement and included in the new one, has increased its production by 10 thousand barrels per day over the past month. Compared with last October, the country has slightly increased the production (by 3 thousand), instead of the expected reduction (by 53 thousand). Based on the data provided by OPEC, the organization has fulfilled the agreement by 106%. The total reduction in daily production compared with October last year has amounted to 857 thousand. Since the beginning of 2017, 24 OPEC+ countries have kept oil production at the level of autumn 2016. This made it possible to remove surplus from the market and return the price to stability. The deal was supposed to be completed at the end of last year, but the US influence on the market and forecasts of lower demand have forced the participants to create a new agreement. 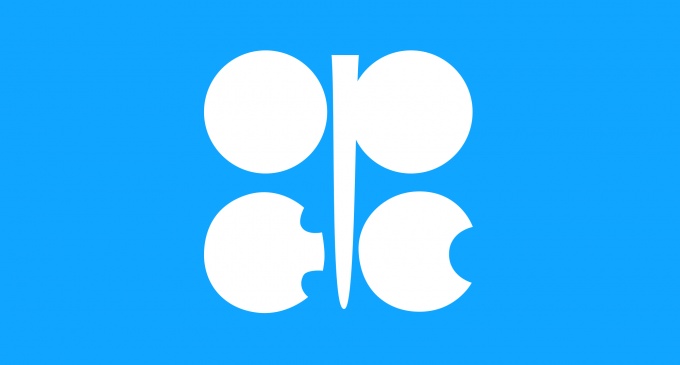 It was attended by 11 OPEC countries and 10 countries that are not members of OPEC. From the beginning of this year, they should reduce production by 1.2 million b / d concerning to the figures of October 2018. Cartel members should ensure a reduction by 800 thousand, the rest of the countries – by 400 thousand.